DAET, Camarines Norte—Come and taste the sweetness of Daet in the Pinyasan Festival from June 15 to 24, 2015. The festival, which also coincides with the town fiesta of Daet in honor of Saint John the Baptist, and the 432nd Foundation Day of Daet, features the regionwide Gayon Bicol Festival of Festivals Showdown. In this event, 12 contingents from across Bicol will showcase their town celebrations and compete for the grand prize of P500,000. 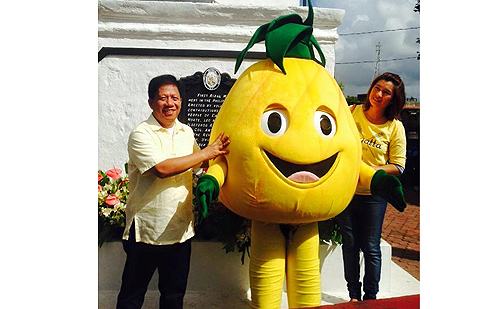 Leading the events is Mayor Tito Sarion, whose collection of pineapple-inspired figurines will be on display at the Daet Heritage Center.